Programs — PRIDE NORTHWEST, INC. 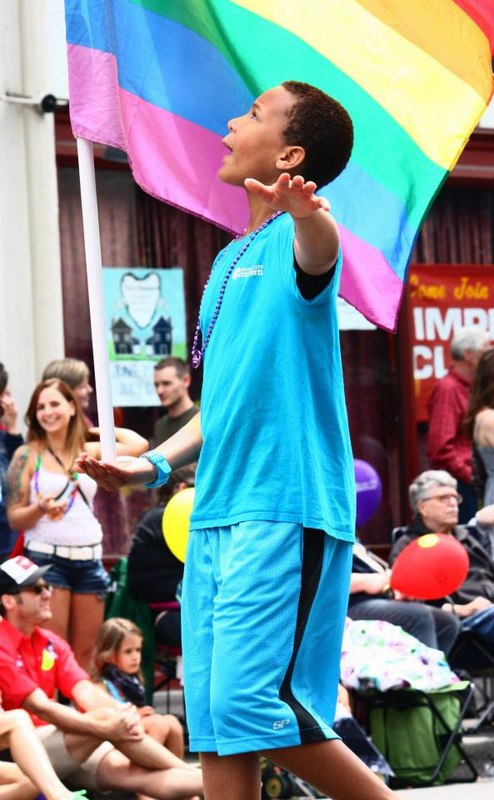 Pride Northwest believes strongly, not only in the amazing talent and potential of our queer youth, but also in our responsibility to support, mentor, and celebrate them as well! In addition to the annual LGBTQ+ Youth Holiday Celebration held each December, Pride Northwest strives to build bridges between LGBTQ+ generations through partnerships with the AARP of Oregon, Portland SAGE, and Portland Community College, as well as support and uplift incarcerated LGBTQ+ young people through Pride and National Coming Out Day (among others) at McLaren Youth Correctional Facility. We also support the amazing work of others through our sponsorship of the Oregon Queer Youth Summit and the annual Oregon Queer Students of Color Conference. Finally, we strive to collaborate with a variety of organizations and agencies around the region who serve our youth, to ensure that the needs of LGBTQ+ youth are being met.